Dear rpsjayabalaji, thank you for shopping here and sharing your real photo with us! 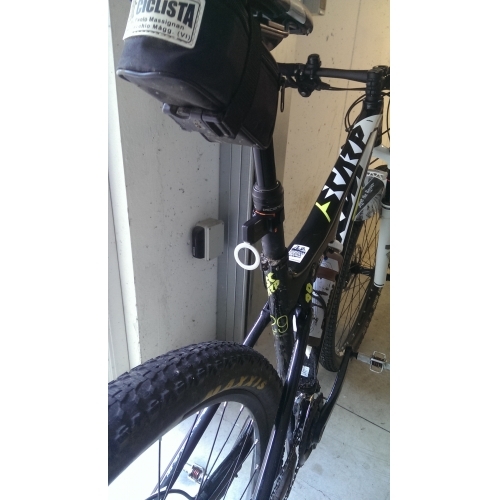 Yes, your hybrid cycle looks cool from your photo! When you are willing, pls kindly share your valuable comment on your social contacts.There is no doubt you will get lots of compliments with it! Dear rpsjayabalaji, thank you for shopping here and sharing your real photo with us! Yes, your hybrid cycle looks cool from your photo! When you are willing, pls kindly share your valuable comment on your social contacts.There is no doubt you will get lots of compliments with it! Perfect! Really good quality! Surprised me! Great value for the money. Perfect! Really good quality! Surprised me! Great value for the money. Thanks a lot for your feedback. 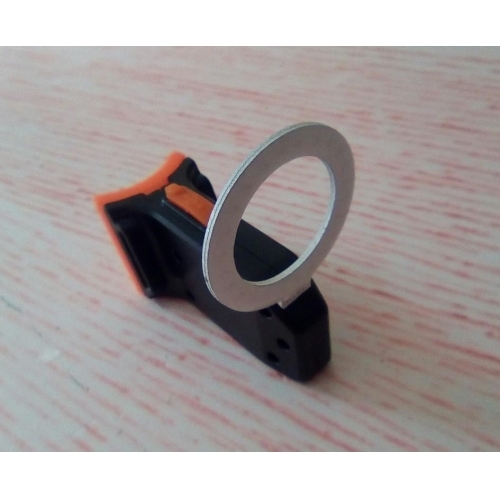 Your picture will help a lot of other customers make easy choice when they choose the light. 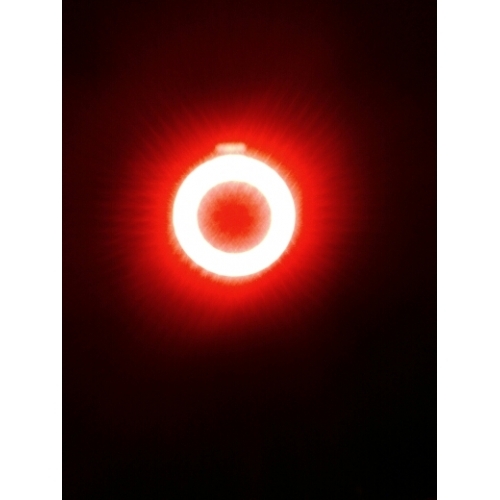 Taillight will ensure safety for your riding. Have a great day! By Dale	Thanks a lot for your feedback. 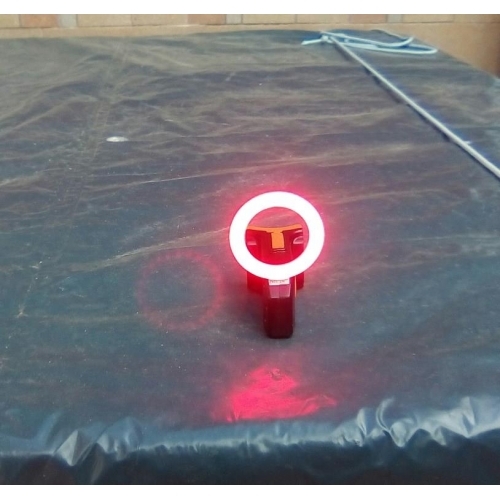 Your picture will help a lot of other customers make easy choice when they choose the light. 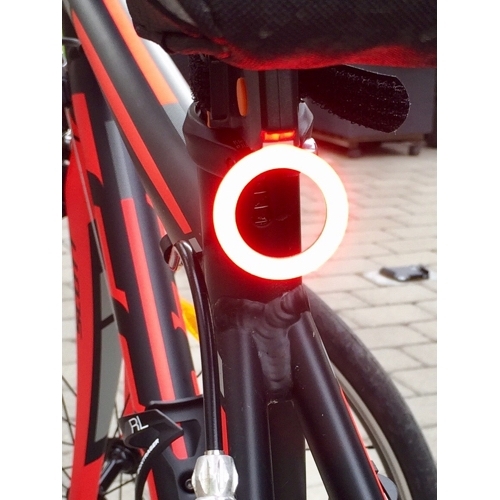 Taillight will ensure safety for your riding. Have a great day! Very beautifull!!! I thought it was not worth much as an object but I was wrong. The dimensions are perfect and the brightness is incredible. Now I just have to test it between paths, mud and jolts in MTB. Recommended	Bellissimo!!! Ive tried it in strobe mode, on the road, but it does not last all the way, the light on. Therefore, I tried it at home until the battery ran out, I lasted 2 hours and a quarter approximately, a bit lacking because if you go out for more than two hours you do not have light, otherwise very good because it lights up a lot during the day. Lo he probado en modo estroboscópico, en la carretera, pero no me dura todo el recorrido, la luz encendida. Por consiguiente, lo probé en casa hasta que se agoto la batería, me duro 2 horas y cuarto aproximadamente, un poco falto pues si sales más de dos horas no tienes luz, por lo demás muy bien pues alumbra mucho de día. Bought 3 of these excellent little lights for all my bikes. 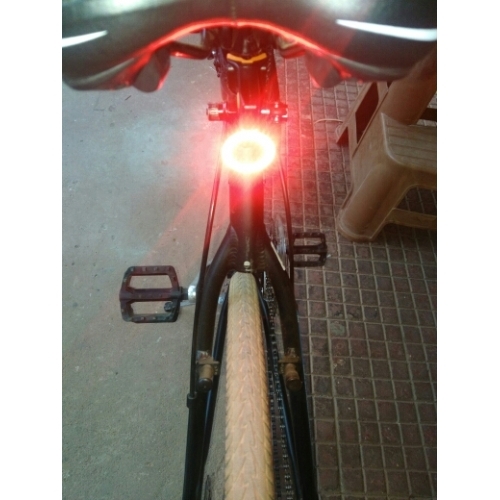 Although I have other lights on my bikes these are by far superior to them, giving off a very bright light. They are quite small but very effective. These lights are an absolute necessity for where I live, so vehicular traffic can see me in all light conditions. They are a great price. I would recommend them very highly. Bought 3 of these excellent little lights for all my bikes. 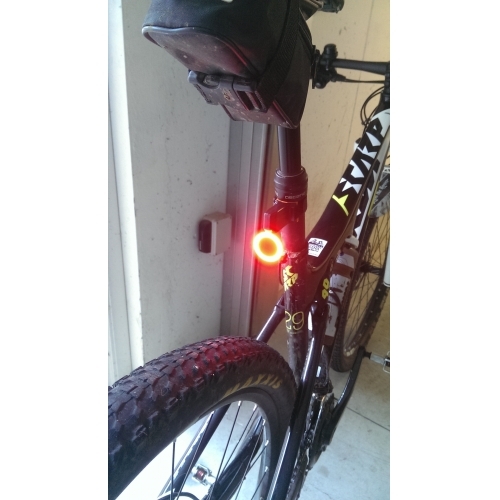 Although I have other lights on my bikes these are by far superior to them, giving off a very bright light. They are quite small but very effective. These lights are an absolute necessity for where I live, so vehicular traffic can see me in all light conditions. 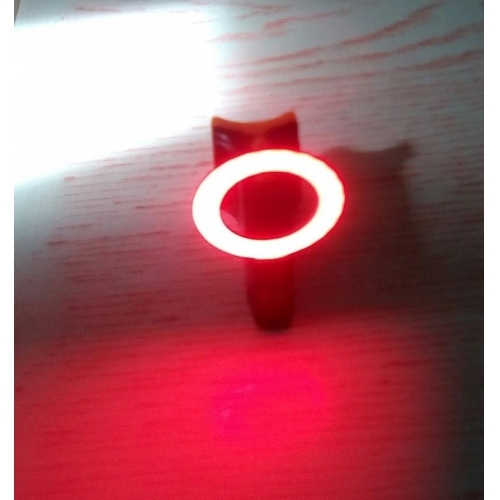 It is a very nice product with a very bright red light that has diffrent light mode. I really love it ! 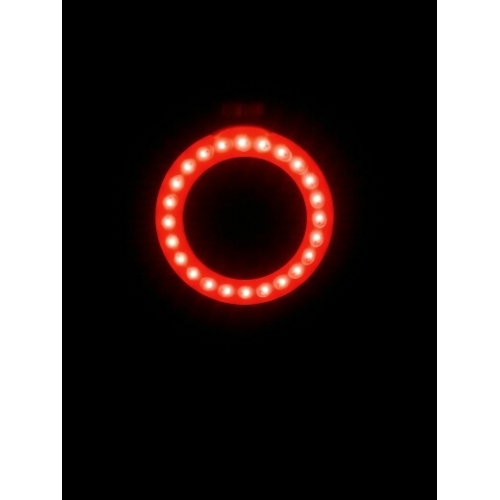 It is a very nice product with a very bright red light that has diffrent light mode. I really love it ! Very bright lights! USB charging and different modes to from. The unit is very light and seems a bit fragile but excellent for a road bike. Very bright lights! USB charging and different modes to from. The unit is very light and seems a bit fragile but excellent for a road bike.